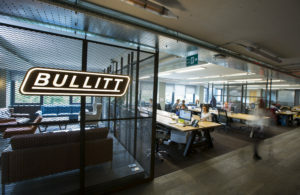 Bullitt Group’s appointment of new chairman Pieter Knook comes alongside an investment from British private equity firm, Exponent. Exponent has also invested in a variety of companies including Radley handbags, the vegetarian food brand Quorn, tool hire company HSS and the Racing Post sports paper. Under Exponent’s ownership, the management team will continue to be led by Peter Stephens, CEO Bullitt Group, as they deliver on the core growth strategy. Find the orignal article by Nic Fildes, Financial Times here. @JRHelmus Hi Jurgen, thank you fro contacting us. We have sent a private message with some instructions, hope it helps!